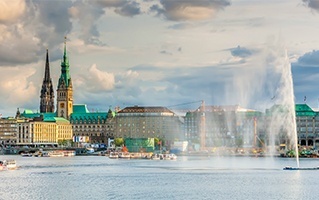 The Dammtor Railway Station is situated in Central Hamburg, Germany. It has four elevated tracks and two island platforms facilitating passengers travelling to the region. It is popularly known as the ?halt point?, as no trains start or end at the Dammtor. Try and explore the city by one of the finest ways possible. Opt for a car rental at the Dammtor Railway Station with us. 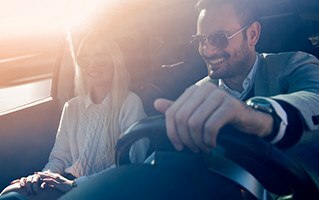 Make sure you travel at your own pace in one of our hired cars.